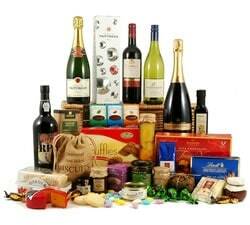 A range of premium wine hampers, ideal for the wine lover in your life. 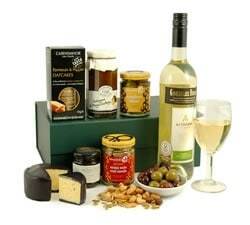 Red Wine, White Wine, Prosecco, Cheese & Pate – our wine gifts will suit all palettes. 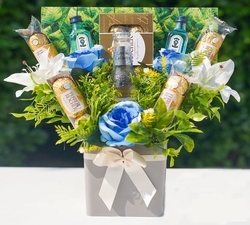 Beautifully presented with hand-tied ribbon. 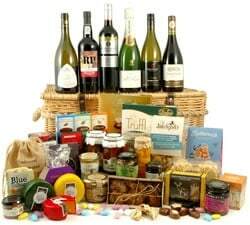 Ahh...the wine connoisseur. 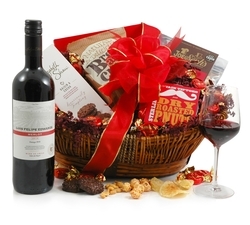 Never too far away from a good bottle of red or white. 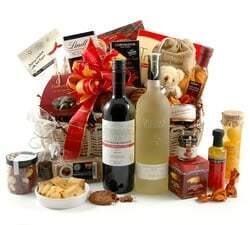 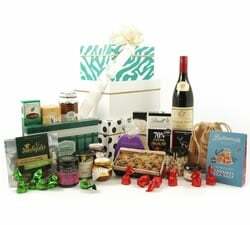 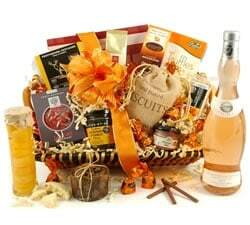 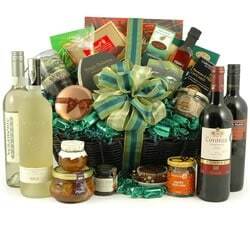 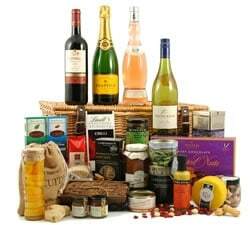 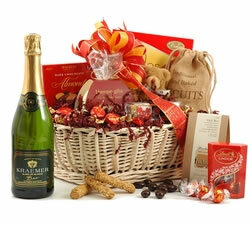 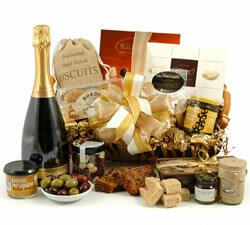 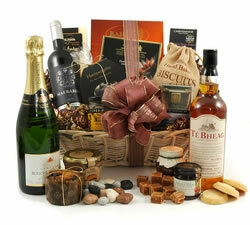 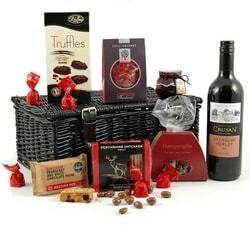 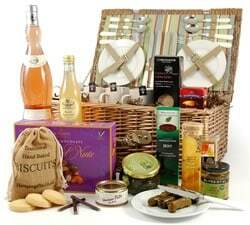 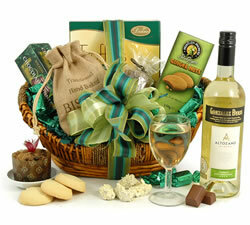 Why not spoil them with our range of first class wine hampers and gift baskets? 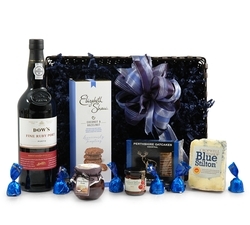 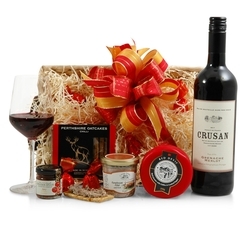 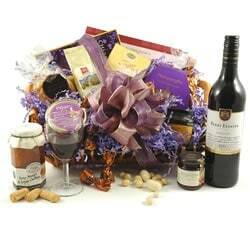 Our exciting selection of wine gifts include the Stilton Surprise, the impressive Amber or the outstanding Grande - with four bottles of award winning wine and a great selection of nibbles and treats, lovingly packaged in a deep wicker basket. 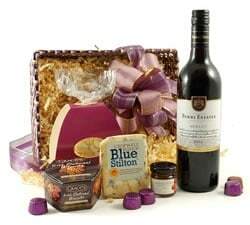 Our wine hampers are beautifully presented and packaged by hand. 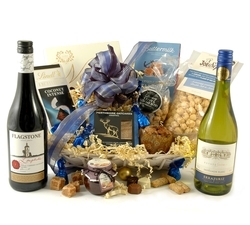 They're perfect for an anniversary, birthday, wedding, corporate client or for your favourite red-nosed Uncle at Christmas.